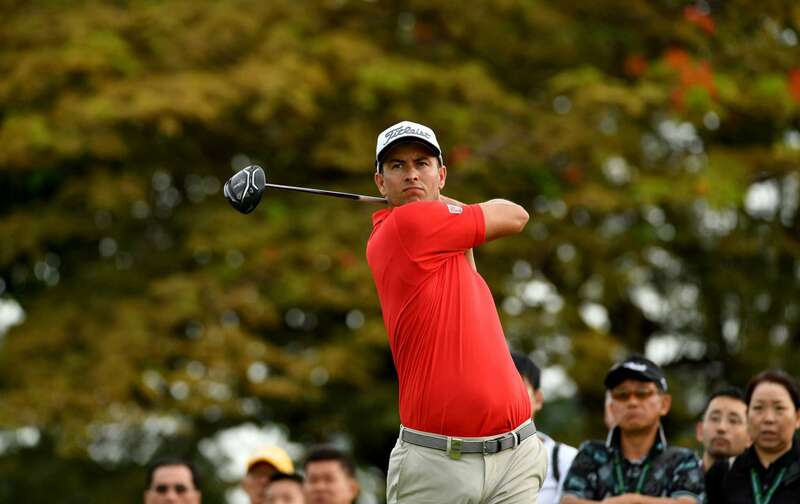 Three-time winner Adam Scott of Australia assumed his familiar position atop the leaderboard at the SMBC Singapore Open after birdieing the 18th on Sunday morning for a third round 69. 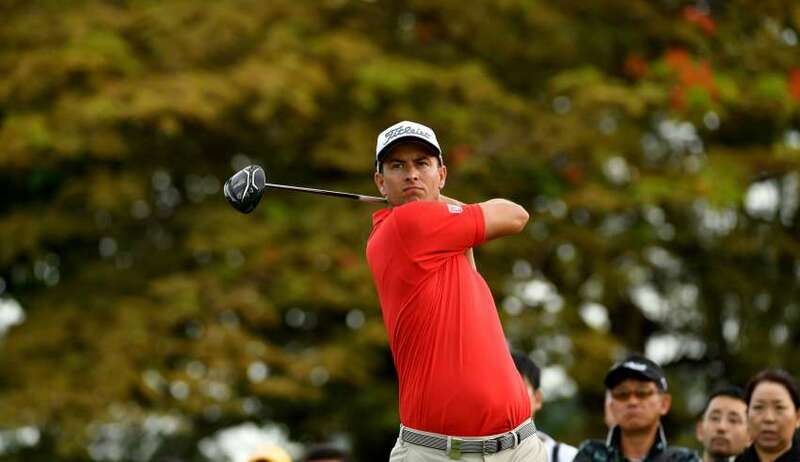 The world number seven has a three-day total of nine-under-par of 204, a shot clear of Thailand’s Tirawat Kaewsiribandit and Phachara Khongwatmai, who completed their third rounds before darkness fell on Saturday, Angelo Que of the Philippines and halfway leader Seungsu Han. Que, a three-time winner on the Asian Tour, shot a superb eagle at the last for a 69 while Korean born American Han birdied the 18th for a one over 72. The Japan duo of Hideto Tanihara and Satoshi Kodaira and Juvic Pagunsan of the Philippines finished off their third rounds on Sunday with matching 69s for a share of sixth place, two shots behind Scott. Pagunsan has a bit of a score to settle in the tournament having lost a playoff to Gonzalo Fernandez-Castano at the 2011 Singapore Open. Scott, who says Sentosa Golf Club is like his second home, restarted on the 14th on Sunday morning and played his remaining holes in par before the birdie at the par-five 18th. With players remaining in their same groups for the fourth round, it was a quick turnaround for Scott as he was back on the first tee at 9.40am. Tirawat is enjoying a whirlwind week. He earned his Asian Tour card at Qualifying School last Saturday and was the last player into the field for the showpiece SMBC Singapore Open after Scotland’s Simon Yates withdrew. Teenager Phachara joined his countryman as clubhouse leader on Saturday with a 67, thanks to a final hole birdie. The 17 year old is already something of a seasoned player having won his first professional event as a 14 year old schoolboy and becoming the youngest player to win on the Asian Development Tour in May 2015 at the age of 15. Four players (not already exempt) who finish in the top 12 and ties at the SMBC Singapore Open will win a spot in The 146th Open at Royal Birkdale in July. The 51st edition of the SMBC Singapore Open is co-sanctioned by the Asian Tour and the Japan Golf Tour Organisation.